Actor and facilitator Alice Barclay leads the third of three weekend-long ‘stagings’ of some of the best contemporary plays from the last few decades. 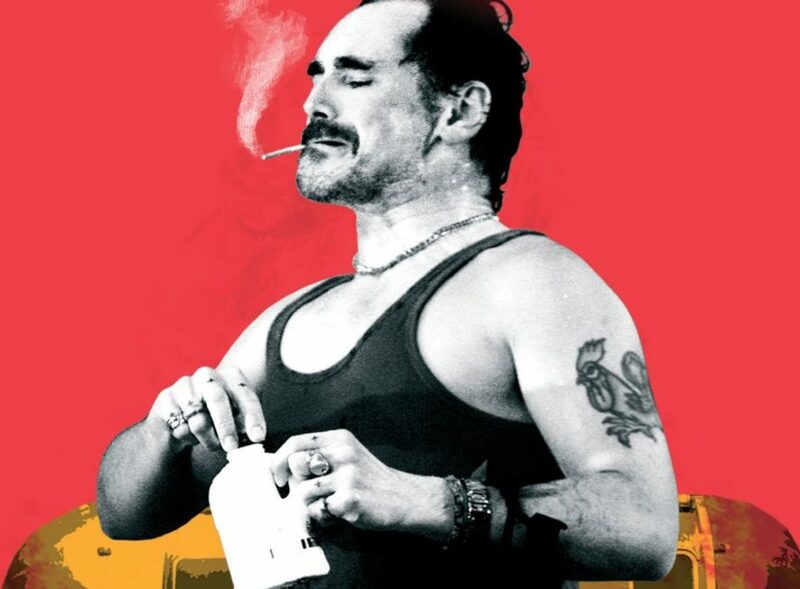 The focus of this weekend falls on Jew Butterworth’s extraordinary, multi-award-winning masterpiece, Jerusalem, made ever more powerful and incisive by a stunning central character, originally played by Mark Rylance. Thought by many to be the best British stage production of modern times, Jerusalem, has enraptured audiences across the Globe since its Royal Court debut in 2009. On St George’s Day, the morning of the local county fair, Johnny Byron, local waster and modern day Pied Piper, is a wanted man. The council officials want to serve him an eviction notice, his children want their dad to take them to the fair, Troy Whitworth wants to give him a serious kicking and a motley crew of mates want his ample supply of drugs and alcohol. Jez Butterworth’s new play is a comic, contemporary vision of life in our green and pleasant land.